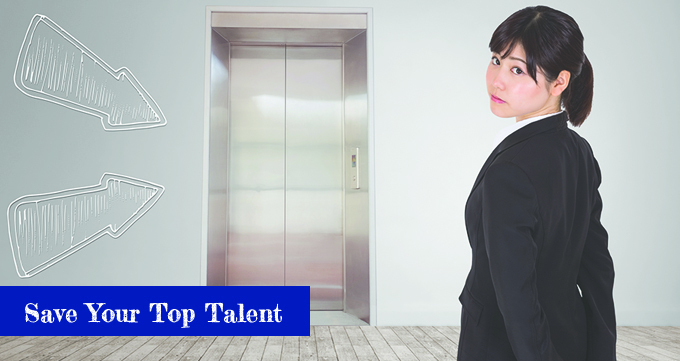 Organizations hire new talent every day. But successfully onboarding these employees is a function many organizations continue to struggle with. To develop a formal onboarding program or improve your current process, get this free handbook from TrainingFolks. If you need more information, guidance or a team to help create a formal employee onboarding program for your organization, get in touch with the global training experts at TrainingFolks today.